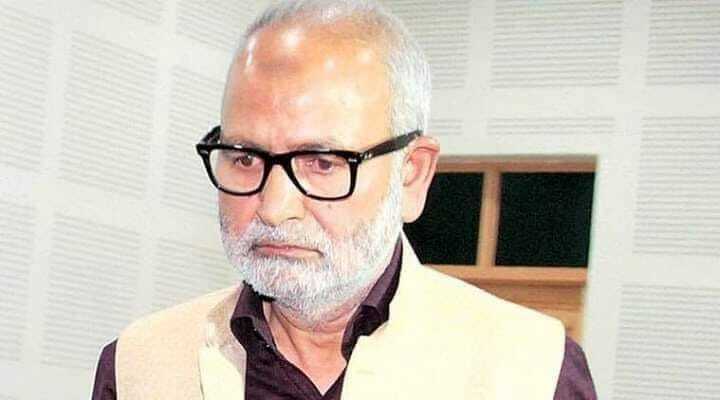 Former Minister and senior People’s Democratic Party (PDP) leader, Naeem Akhtar, on Saturday filed a criminal defamation suit against rebel PDP leader Molvi Abid Ansari and BJP leader Khalid Jahangir Sheikh. The former R&B Minister filed a criminal defamation case before Chief Judicial Magistrate (CJM) Srinagar against the duo through his Counsels Advocate Jehanghir Iqbal Ganai and Advocate Sheikh Rizwan for leveling “baseless and fabricated” charges of corruption against him which, Akhtar said had caused damage to his reputation. Akhtar on September 11, this year had sent a legal notice to rebel PDP MLA Abid Ansari for the statements in which he has made “baseless” allegations of corruption against him. “You (Abid Ansari) have clearly mentioned the name of my client (Naeem Akhtar) in your statement to a local news agency and have leveled serious allegations against him including allegations of massive corruption by virtue of which allegedly my client has bought 250 kanals of land in Budgam district. You have made direct references to my client, and the political party to which he belongs, with respect to the defamatory content of your statement,” read the notice that Akhtar has sent to Abid Ansari- MLA Zadibal through his lawyer. It added that through the said defamatory and malafide statements, Ansari has caused irreparable damage to Akhtar’s image and reputation as well as to the reputation and standing of the party to which he belongs. “Your statements without any doubt are a clear and malicious attempt to create differences between the office bearers, members, workers, and supporters of the J&K People’s Democratic Party and a sinister effort to break up the People’s Democratic Party,” said the notice.